We are all involved in relationships of some kind – with family, friends, boy/girlfriends, co-workers, or teachers. 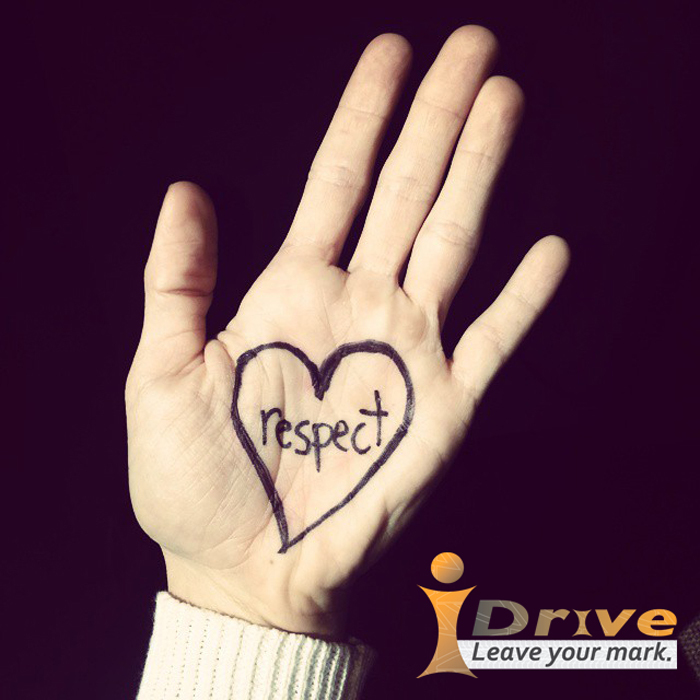 Understanding and developing healthy relationship skills where all persons feel respected, valued, and supported is crucial to all good relationships and preventing dating violence begins with recognizing the signs of an unhealthy relationship. 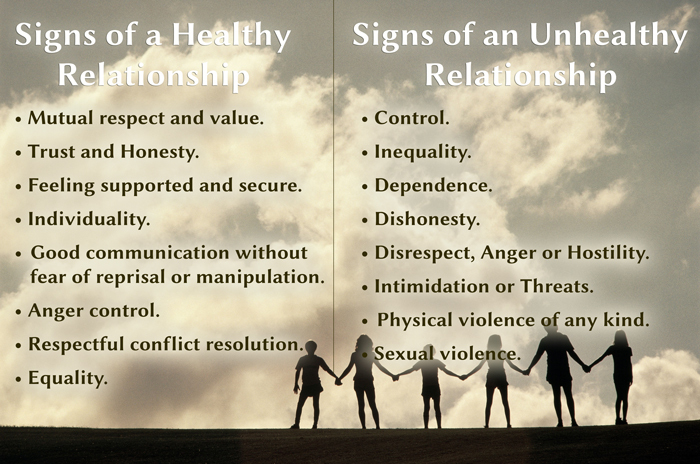 Join us in promoting “healthy relationships” this month. Join the movement to prevent teen dating violence. How would you describe a healthy relationship in one word? Write it down, snap a pic, and share with us on Instagram.